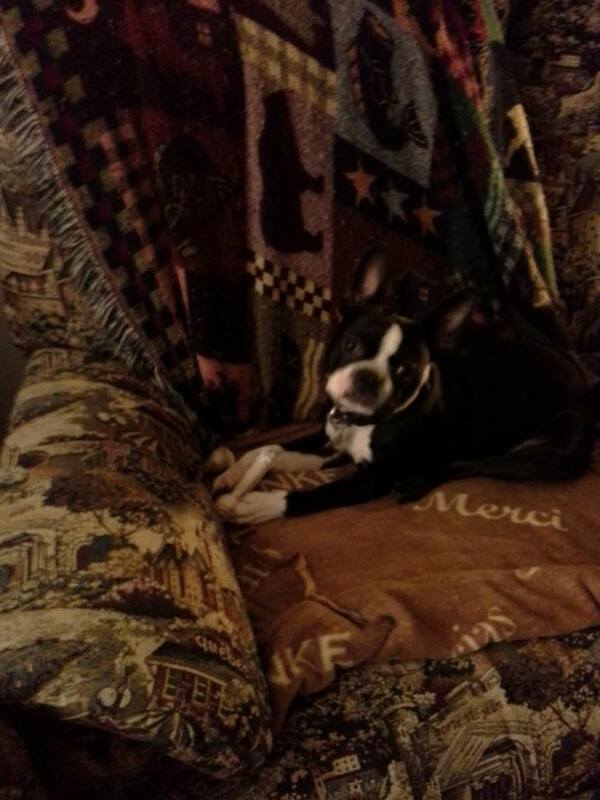 Does Anyone have Suggestions about a Male Boston Terrier with Trouble Keeping his Pee? 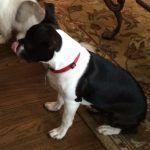 Does Anyone have Suggestions about a Fixed Male Boston Terrier with Pee Trouble? 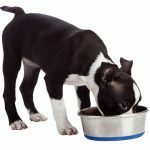 Here is a question from Chantal Durand asking about suggestions for her fixed male Boston Terrier that is having some trouble keeping his pee. 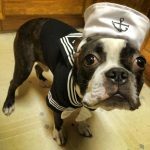 Does anyone have any experiences, suggestions or recommendations to share? Join the discussion! 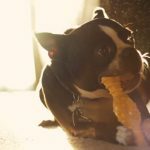 What Kind of Bones and Treats are Good for a Boston Terrier?